I found myself outside in the pre-dawn darkness of the morning of Sept. 8th, the day of the great flooding in Phoenix. Clothed in a red raincoat, bearing a large blue tarp that the rain and fierce winds tried ripping from my grasp several times, I was on a mission. Three weeks before, my daughter had decided to plant sunflowers from a little packet of seeds that she had found in our kitchen junk drawer. A week later, 8 little green shoots began pushing up through the soil of the clay pots they were planted in. 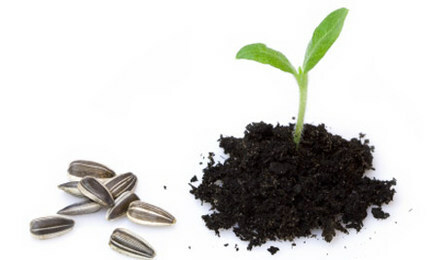 It was no longer a small matter; We would have to make a planter box for our seedlings, or the sunflowers would perish in their small containers. An entire Saturday was consumed with trips to Home Depot, the boys cutting boards, pounding nails, and 8 bags of garden soil being poured into their new home. The seedlings, which now stood 12 inches high, were placed with great care into hand scooped holes. Over the next week, I carefully monitored the hours of sunlight and intense heat. When tiny ants found the tasty leaves, I sprinkled pepper sauce and water at the base of the sprouts. Netting was installed after the imprint of a cat paw was found at the base of a snapped stalk. Then it happened, the news was predicting unprecedented storms for Phoenix. 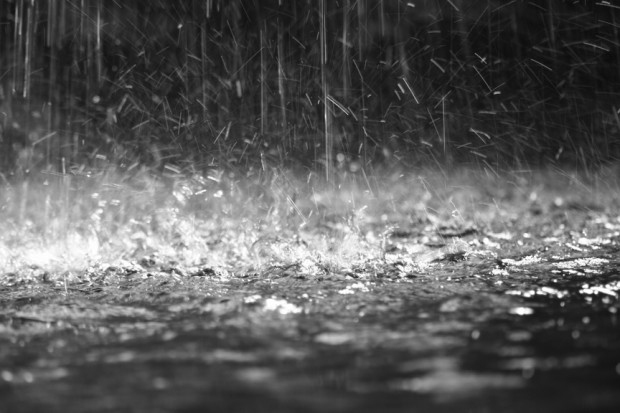 With tarp in hand, lightning rain and wind overhead, I worked at securing a covering over pvc pipes that arched across the garden. While pounding stakes into the corners of the tarp, the wind whipped it out of my hand. With great effort, the garden was finally covered. It survived two days of storms. Whether we are the paralyzed man, the celebrity or just someone wanting to matter… we don’t need a Savior who just grants our wishes. We need someone who will go deeper than that. Someone who will lovingly and carefully, pierce our self-centeredness and remove the sin that enslaves us and distorts even our beautiful dreams. In short, we need to be forgiven. That is the only way for our discontent to be healed. It will take more than we have, more than a miracle worker or a genie – it will take a Savior. Jesus knows that to be our Savior he is going to have to die. Here is where it all leads. The end we will discover that in the process with what we thought were our deepest wishes, Jesus has revealed an even deeper, truer one beneath – and it is for Jesus himself. He will not just have granted that true deepest wish, he will have fulfilled it. Jesus is not going to play the rotten practical joke of giving you your deepest wish – until he has shown you that it was for him all along. This is the other thing. When we see what Jesus is up too. What he really has for us. We can’t help but be amazed. We will want to glorify him. 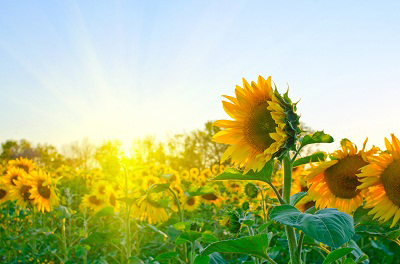 We will want to express our amazement, our joy – our gratitude some way… how would you do that? In an absorbingly witty confession, Stephen Baldwin takes you on a journey from a life centered around money, fame and self absorbance to a place where life centered around him no longer mattered. His confession orbits around the divine purpose of people who entered his life, the places he went and the things that were said and done even when life seemed meaningless. Hiring a housekeeper to free his time, she instead brought him a message that liberated his life, leaving him on an uncertain road but a sure foundation. His testimony is a journey of maturing from the burden of people pleasing and self gratification to a life of liberation and humility. 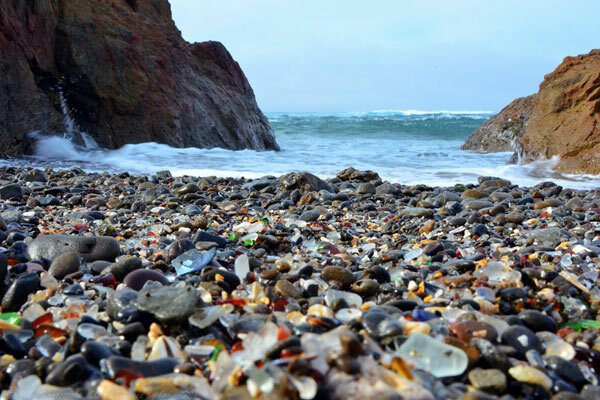 There is a place north of San Francisco near Fort Bragg, California called Glass Beach. It has been included on a list of The 100 Most Beautiful and Breathtaking Places in the world. In the early 20th century Fort Bragg residents referred to this area as “The Dumps”, because it was commonly known that this area was the place where you dumped your household garbage. The beach was littered with glass, appliances, and vehicles. In 1967 city leaders closed the area for decades, while efforts were made to clean the area. In the meantime, waves continued to crash on the beach breaking apart the garbage, tumbling large pieces of glass and garbage into small polished gems. 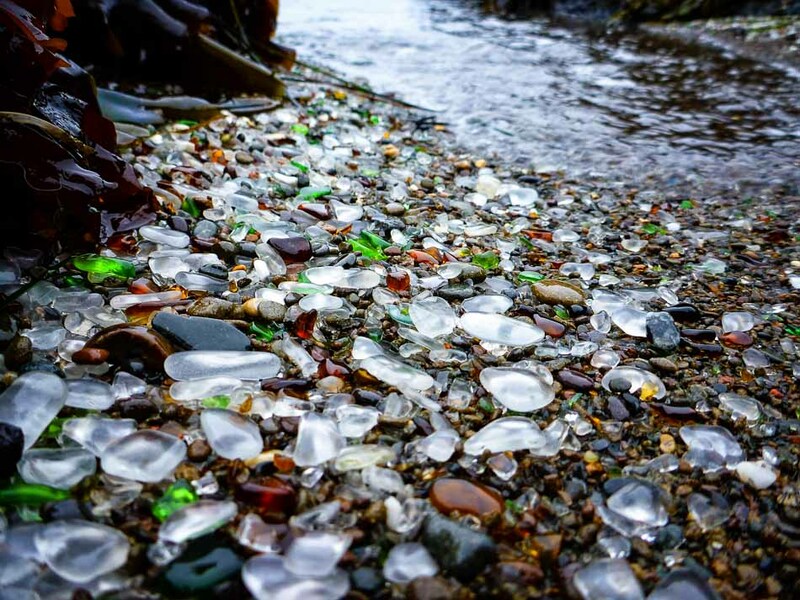 A place previously known as a”The Dumps” has become a popular attraction visited by thousands of tourists every day who walk across the beach decorated with multi-colored pieces of glass. What happens when God is loose on the earth? What happened when Jesus met a man without a name, known only in Mark as a “leper”, a man rejected by society, unclean like garbage? Much like the discarded trash that once littered Glass Beach, when God comes into our lives, He breaks us apart and creates something new. What once was something hard to look at is now a beautiful sight. Sometime in 2011 a new trend surfaced on social media sites, which we have come to know as Throwback Thursday (also known as #tbt). Every Thursday there is an online party of old pictures that reminisce about older days so we can laugh at how we dressed, remember a funny moment, or reminisce over a sentimental time. 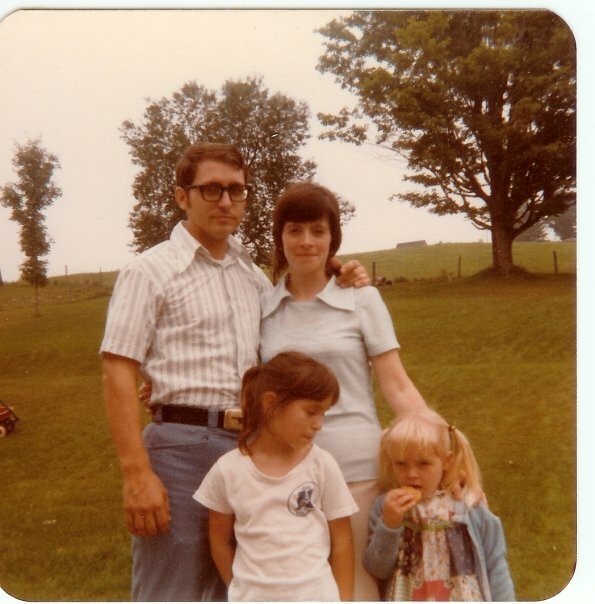 My sister posted an old family picture on Facebook recently and I found myself staring at it, remembering vividly the events surrounding the photo. We were visiting my aunt and uncle on their farm in New York and my aunt was taking our family photo. Just before the photo was snapped, my sister retrieved a cookie from her dress pocket to eat. Instead of smiling for the picture, all I could think about was how much I wanted a cookie too. Looking back, I find humor in a situation that once brought me great annoyance. To me the gospels are almost like snapshots of the life of Christ. Imagine looking at pictures from the wedding in Cana when Jesus turned the water into wine, Nicodemus from a dark rooftop being told he needed to be born again, or even watching from the campfire when Peter denied Christ 3 times and the old rooster crowed. Over the next few weeks we get to have a throwback season leading up to Easter. I am looking forward to reminiscing over the “photo album” in the book of John and remembering and meditating over The Moments that led up to the single most defining event in history when Jesus sacrificed his life and rose again. 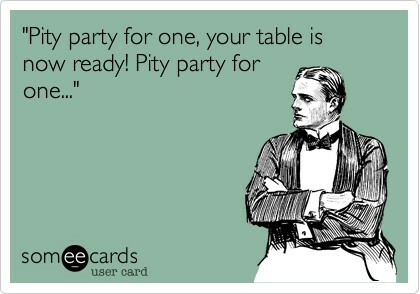 PITY PARTY AT MY PLACE! I was at the gym, water bottle full, noise-canceling headphones tuned to this week’s pop hits. As I clocked up the miles, too slowly, I was rehearsing everything that had gone wrong yesterday, and composing a facebook status in my head, that would tell my sad story. It was a good post, one that would get maybe 50 likes and a lot of empathy status updates, from people I barely knew. I took a sip from my water bottle and turned up the music. One Direction, “Story of My Life”, was playing, and for every stride, I was confirming that yes, things were indeed stinky right now. Then it hit me, and I stopped. I ran to the front desk and asked the attendant if I could use the microphone. I took it and yelled out to everyone, “PITY PARTY AT MY PLACE, NOW!” A throng of people followed me home in a crazy loud caravan. Ok, so that didn’t really happen. If I were living inside a movie, it would have been an epic scene taken to ridiculous lengths. In reality, I left the gym, and headed home to see the kids off to school. When I arrived, the programmed coffee maker had just finished brewing and I poured myself a hot mug of magic liquid. It was a perfect morning to enjoy my beverage on the back porch, so I headed toward a lounge chair. Breathing the fresh morning air in, I wrapped my fingers around my mug, and realized that I was acting like a child. I was missing out on all of the good things that God was doing and focusing on all the bad things, with this full-blown pity party. Pulling the coffee closer, I sipped and warmed my fingers on the ceramic. A hummingbird came by for a drink at the feeder, and the rising sun was coloring scattered clouds. I began a new morning of thankfulness to God, starting with the coffee in my hands. The pity party packed up and left. Life was full of many things to be thankful for. A friend reminded me of this story from Arnold Dallimore’s biography of Charles Spurgeon. 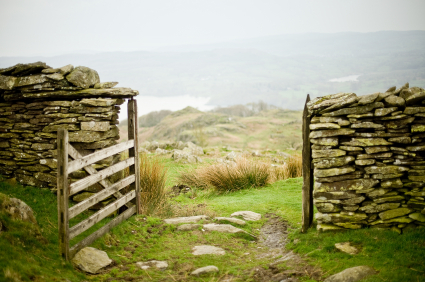 During the 1880’s a group of American ministers visited England, prompted especially by a desire to hear some of the celebrated preachers of that land. I have been reading the accounts on the birth of Christ in the New Testament. Each year, it seems, I am struck by the incredible account of Joseph and Mary. There doesn’t seem to be anything in their lives that would have prepared them for the events they experienced. Joseph was not a Rabbi, he did not have an extensive education or access to the great teachers of the day. He was a carpenter. Mary was betrothed to this carpenter. Her expectation was not a life of fame and fortune. She knew that she would spend her life simply and possibly poor. She loved Joseph and knew that her future was with him. All of that changed when the angel came. Mary was thrust into a life no one would have guessed. None of the scholars or teachers were telling people to expect a virgin birth. No one was predicting a manger or that the first visitors to the Messiah would be shepherds. And yet, Mary and Joseph obeyed. The scripture unfolds to us a couple that trusted God above all else. How does that happen? How do you go from simple, poor people to a man and woman of remarkable, history-changing faith? Consider the fact that from birth they had been told the stories of God’s provision and his promises for his people. They had learned the stories of Egypt, the wilderness, the Prophets, and they believed God was trustworthy and faithful even if their circumstances were hard. They were waiting for God to act. In addition, I think they had made hundreds, if not thousands of small decisions in their lives to trust God. Decisions that at the time may have seemed insignificant, but as they added up a trust and loyalty to God grew deep roots in their hearts. Most of us make those decisions everyday. We decide in small ways and in large if we are going to trust God. Do we believe he will keep his promises to his people? 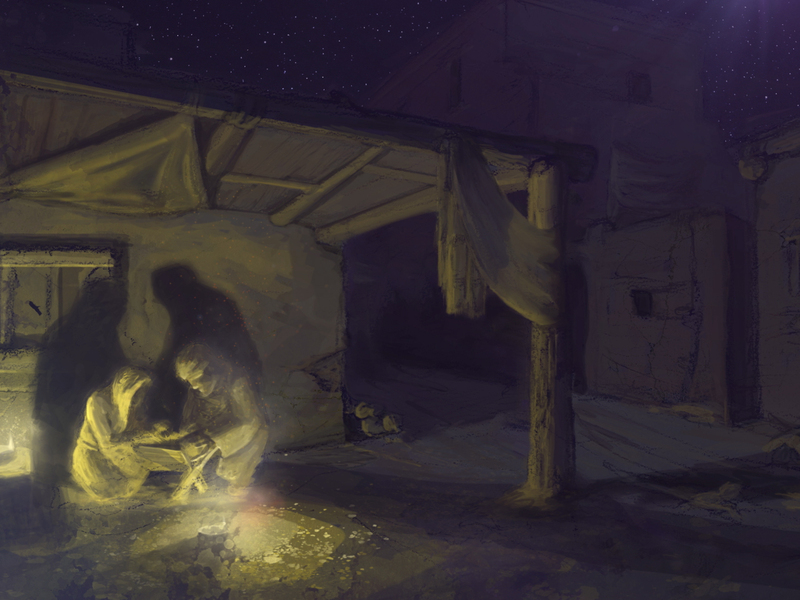 Let the story of Mary and Joseph settle into your hearts and minds this Christmas season. Ask the Lord to grow the kind of trust for him that they had. What would that look like in your life? Being a disciple means setting a new priority. In Luke 9:57-62 Jesus meets three eager men, all-willing to follow him. The response of Jesus to each of them is surprisingly direct. The first man says, “I will follow you wherever you go.” Jesus responded, “Foxes have holes and birds of the air have nests, but the Son of Man has nowhere to lay his head.” It is as if Jesus is saying, “Are you sure? Because to follow Me means homelessness.” Jesus was not a Savior rallying his troops, building his base and pulling together the military. 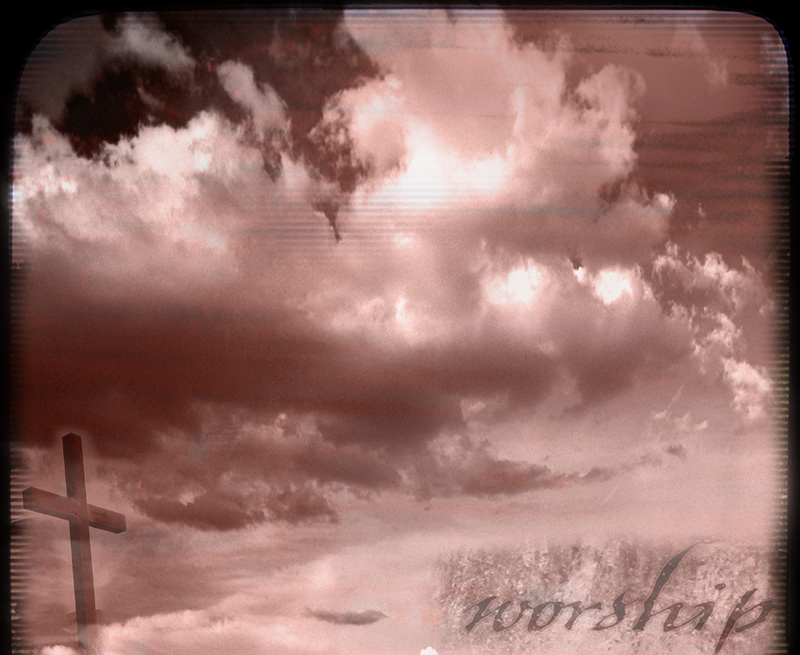 He was a Savior who saves through being condemned, through dying and giving himself to the broken and left out. Which Savior are we following? Are we willing to put Jesus before anything else or do we have a pre-conceived idea of how Jesus is supposed to act? Then Jesus speaks to two other men, each concerned with his own family. To one He says, “Follow me.” This man explains that first he needs to go and bury his father. On the surface there doesn’t seem to be anything wrong with this. The second man is similar. He wants to say goodbye to his family and friends. Maybe he wanted to throw a going-away party. Again, this doesn’t seem like a bad idea. Do you notice that both men are saying, “I will follow you, but first there is something I want to do”? Jesus is challenging their thinking. He must be their first priority, their first thought. In fact, Jesus said to the second man, “No one who puts his hand to the plow and looks back is fit for the kingdom of God.” I have never plowed a field but I know that if you wanted to plow a field in the first century, with first century technology (or lack thereof!) you had to be completely focused on plowing. 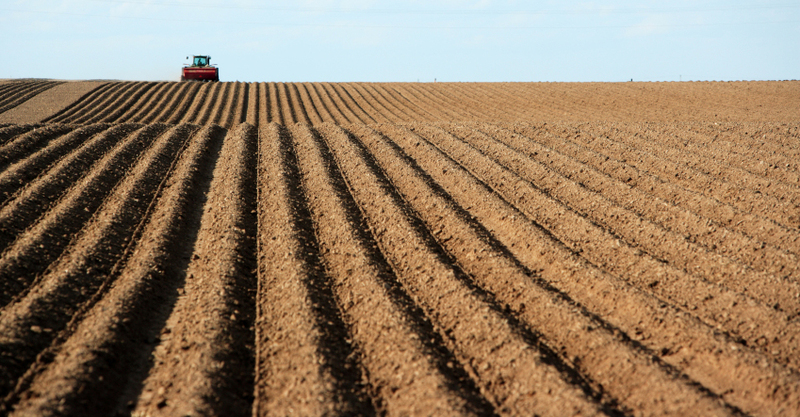 To look back while plowing, would result in crooked rows and disaster. Jesus wants his disciples to be focused on him. He wants us to be completely committed to Him. This is what it means to be his disciples. It is what we were created for, and we will never plow straight unless our eyes are focused on Him. It is one thing to consider ourselves disciples, and another to be completely focused on Jesus. Do you remember the Chevy Nova? It was a relatively successful American car for many years. Encouraged by U.S. sales, Chevrolet began to market the American Nova throughout the world. Unfortunately, the Nova did not sell well in Mexico and other Latin American countries. Additional ads were ordered, marketing efforts were stepped up, but sales remained stagnant. The car sold well in the American market; why wasn’t it selling now? When they discovered the answer, it was rather embarrassing: In Spanish, Nova means “no go.” The business world is full of such stories. How many times have you assumed you were being perfectly clear only to find out that your message or actions meant something completely different to another person? Often even our “good intentions” backfire. In our lives with others, it is more important to know who they are than believe that we are an expert on what they need. The latter may work with very small children, but it is not long before we realize even in our families that we are very different individuals with different needs. Perhaps we can start by asking some simple questions before we say or do anything for another person. How well do I know this person? Am I listening to understand or simply to give an answer? Is my goal to help this person grow or to make them better? What is the end result I am looking for? Is it right for them? I know there are undoubtedly more questions and probably even better ones, but these may jumpstart your process. Our goal is to help each other to grow and to excel. How we get there may be different than we ever imagined. am thinking this morning that we are grieving but he is amazed. complete and more real than we can imagine. is trust and faith that sustains during days like this.